This beautiful card was inspired by Jenny Moore of the UK. The layering of color cardstock under the Rose Garden dies really makes it pop. The Clear Wink of Stella brushed all over the flowers and leaves makes it look so elegant. The Thank you and label are also part of the set! Love this set! It is a must have! 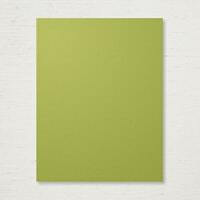 Here is a chart that every Paper crafter needs! All the sizes for cutting CARDSTOCK!! Tuck this away in a save place. Print it out and post it near your crafting area! 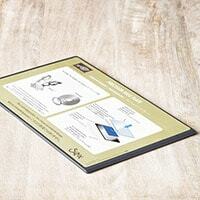 Take your 8 1/2" x 11" piece of cardstock and cut in 1/2 at 5 1/2" on the 11" side for a standard card. 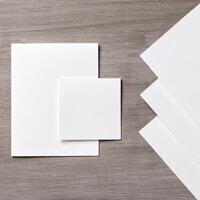 Take your 8 1/2" x 11" piece of cardstock and cut it in 1/2 at the 4-1/4" on the 8-1/2" side for a long card. Then use the chart above to make the layers you want! January 2016 Paper Pumpkin Kit by Stampin’ Up! 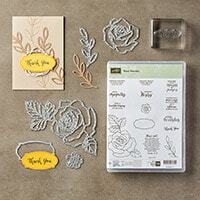 Paper Pumpkin is a monthly craft kit from Stampin’ Up! Each monthly box includes everything you need to complete the project inside. You can follow the included directions or you can go renegade and make other things. 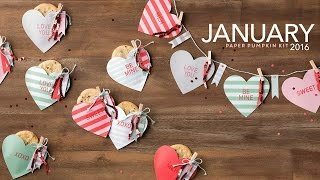 The January kit theme was Valentines, so even if you didn’t get it you’ll want to watch this video for some Valentine craft ideas and some stamping tips! Every Month Stampin' Up! provides a video! It’s like Christmas every month! Each kit is a surprise!! No you can’t see them ahead of time. EXCLUSIVE stamp sets! Each kit comes with a stamp set that you can’t get anywhere else. Subscriber Perks! Some past kits (and refill kits) are available for purchase… but ONLY by current subscribers. Hold that thought. Sometimes you’re low on crafting time and your Paper Pumpkin boxes start to pile up. You can cancel your subscription or skip a month at anytime. Great Gift Idea! These crafty boxes make a great gift whether you give one box that you don’t have time to create with or you give a 3 -12 month subscription. Share the love! It’s All Cut & Prepped for you. That means you can skip right to the fun of creating!! Get a 3 month pre-paid subscription for only $55 (Save $5) PLUS you can select a FREE gift from the Sale-A-Bration catalog! Don’t miss another great kit! Purchase your 3 month subscription here. Want to see alternative ideas for your Paper Pumkin kit? Look Here! Happy Stamping! Hope you are having a great Sale-a-bration Season! Sneak Peak of 3 New Sale-a-bration Sets! I’m officially able to show you the 3 new free products that you can earn during Sale a Bration! From Feb 16th – March 31st, you can choose one of these with every $50 order. 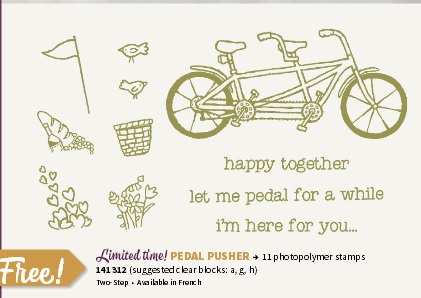 You can see some of the products above – glitter tape, balloons, and a tandem bike! The Sale a Bration brochure told us there would be 3 more coming and that 3 were going away. If you really wanted that airplane, just be sure to grab it before Feb 15th! Super cute tandem bike, complete with sweet basket and accessories! It’s photopolymer, so easy to put things in the basket. Balloons! And yes they match our new Balloon punch in the Occasions catalog! This one is called Party Pants. 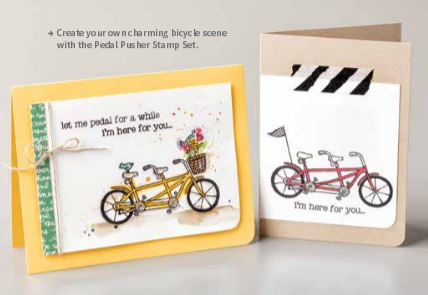 I love the Thinking of You stamps and the Hi (that’s all) stamp! 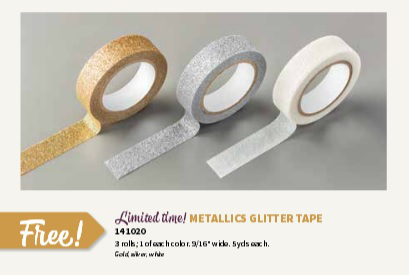 And Glitter washi tape in gold, silver and white! 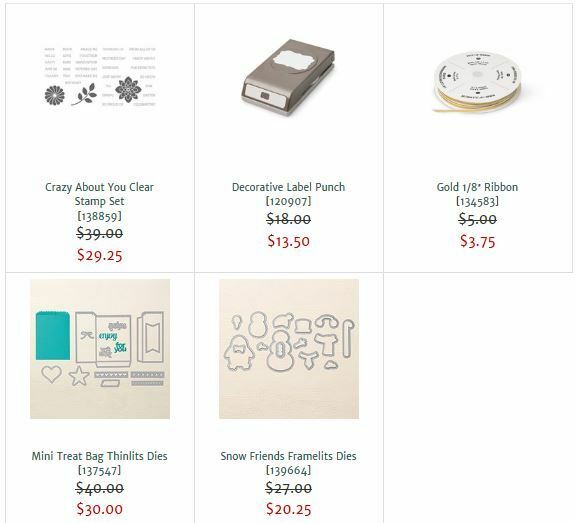 AND if all that excitement isn’t enough, here are this week’s Weekly Deals from Stampin’ UP! Hope this gives you some inspiration to start stamping! Stampin' Up! Biggest and Best Sale of the Year!! How do I Get this FREE Stuff? With a $100 order you will get 2 FREE Sale-a-bration items. 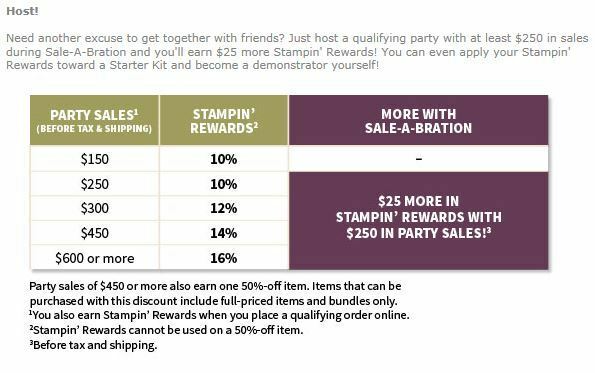 SWEET SPOT: With a $250 order you will get 5 Sale-a-bration items, Stampin' Rewards AND an ADDITIONAL $25 in Stampin' Rewards! Here are some great ideas you can make with your NEW Sale-a-bration items! Up to 60% OFF Stampin' Up! Save on crafting supplies! 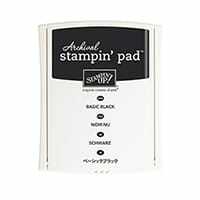 Have you checked out Stampin' Up! 's Year-End Clearance Sale yet? 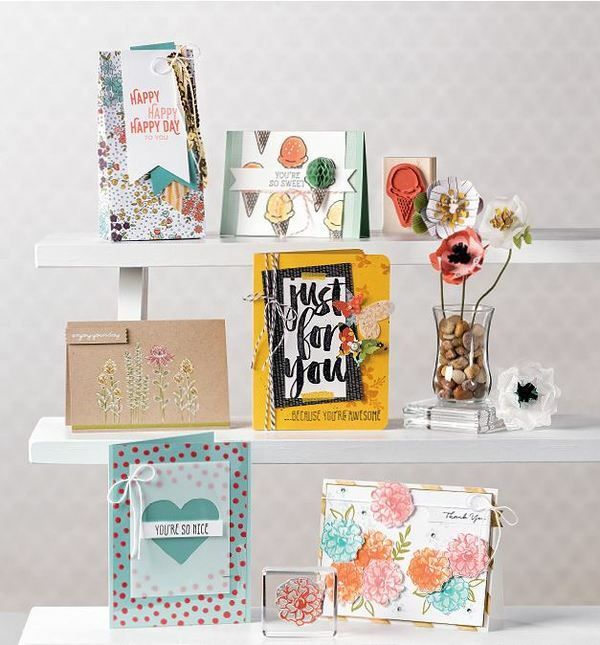 You can save up to 60% off stamps, dies, ribbon, pretty papers, sequins, kits, punches and more. The sale goes through January 4th, but individual items are only available while supplies last, so Shop Now for the best deals! Stampin' Up! 's Year End Clearance Sale is here! 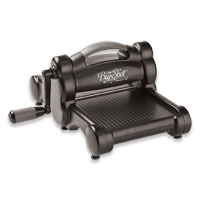 Save up to 60% OFF select products WHILE SUPPLIES LAST! 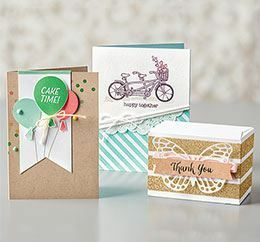 Orders are eligible for Stampin' Rewards with qualifying orders. A single order of $150 or more will get you Stampin' Rewards (that means FREE stuff that YOU get to pick!!) You will be prompted to select these when checking out. Don't forget to check out the Weekly Deals that start every Tuesday and end every Monday! Do you LOVE a good deal? Stampin' Up! 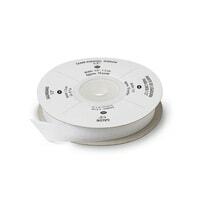 demonstrators get a 20% discount ON TOP of all sale prices!! 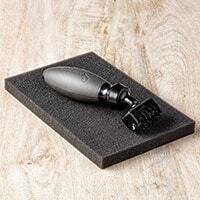 You can even get sale items in your starter kit. Select up to $125 in products for only $99, plus shipping is FREE!! Learn more here: Join Now! Online Extravagaza Sale! Coming Monday! It's coming... our first big snow of the season is expected tonight. I am so NOT ready for snow! Are you? So, in order to prepare, I have made plans to stay in the house all day and just stamp for fun! Looking forward to that! But that's not all that's coming, and this is something that I AM excited about! Stampin' Up! 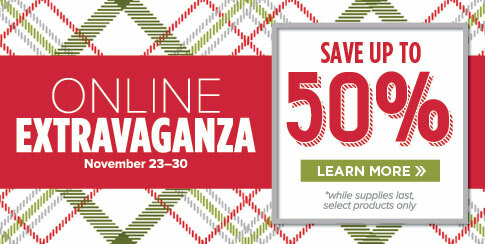 's Online Extravaganza Sale starts Monday! On Monday, November 23rd there will be a 24-hour Flash Sale! 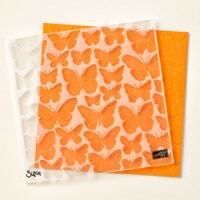 On Monday ONLY you can buy 3 select Designer Series Paper packs and Get 1 Free! 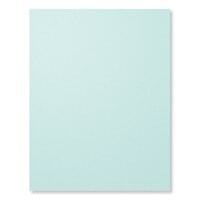 Plus you can save 30% off the Gift Box Punch Board and the Envelope Punch Board. November 23-30 you can save up to 50% OFF other sale items too. Punches, ribbon, washi tape, stamp sets, adhesive, the Magnetic Platform, glitter, button, boxes, Big Shot dies, framelits & more!! See the full list of sale items here. Print out the list of sale items, look it over this weekend and get ready to place your order on Monday because these deals are only available while supplies last and I have no idea how long that will be! When you are ready to place your order on Monday you can Shop here. P.S. Don't forget to look over the list of retiring items from the Holiday Catalog, the Weekly Deals and the Clearance Rack. 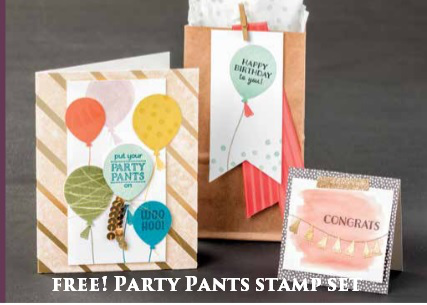 If your order is $150 or more you'll receive FREE Stampin' Rewards to spend on anything you'd like, including Host Exclusive stamp sets shown on pages 179-181 of the annual catalog. We're saying goodbye to retiring products from the 2015 Holiday Catalog; but before we do, we're giving you an opportunity to order your favorites. Retiring products will only be available until January 4, or while supplies last, so now's a great time to order them before they're gone! Retiring products are only available while supplies last. Accessories are only while supplies last.